When White Fang is birthed in a cave to a wolf sire and a wolf/dog halfbreed dam, he is heir to two traditions. At first he is content to explore and learn laws of the Wild. But then his mother is caught and held by old memories of a past relationship with Man, and White Fang follows her into service with the Indians. Life among sled dogs is hardly less cruel and dangerous than living in the Wild, but brutality notches upward when his drunken master sells him to a nasty, twisted hanger-on at a riverside town of white men. He is stripped of everything soft and gentle when forced to fight to the death for a crowd of bettors. Taming this savage spirit and reclaiming the nobility within looks impossible. Fortunately, and heart-warmingly, a man arrives in White Fang’s life to try. 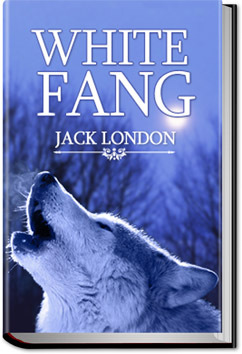 “White Fang” is often called the mirror image of Jack London’s acclaimed “The Call of the Wild” in which a dog follows the reverse arc from tame to free. This entry was posted in Action/Adventure Books and tagged allyoucanbooks, audio books free download, ebooks, free audio books, free books, free online audiobooks, free online books, unlimited action and adventure books on May 27, 2014 by allyoucanbooks. This entry was posted in Action/Adventure Books and tagged all you can books, audio books, books, download audio books, free audiobooks download, free ebooks for kindle, listen to books online free, unlimited action and adventure books on May 26, 2014 by allyoucanbooks. 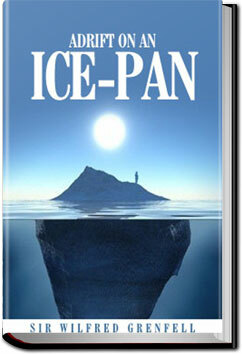 This autobiographical work describes the author’s harrowing experience caught on a small drifting piece of ice, while crossing a frozen bay by dog team on the Northern Peninsula of Newfoundland. This entry was posted in Action/Adventure Books and tagged all you can books, audio books, books, download audio books, free audiobooks download, free ebooks for kindle, listen to books online free, unlimited action and adventure books on May 25, 2014 by allyoucanbooks. 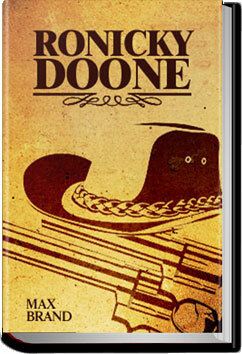 Ronicky Doone is a hero of the west, respected by the law-abiding citizen and hated by bushwhacking bandits. Bill Gregg is a man in love, not about to be deflected from meeting his lady love for the first time, and willing to stand up to the living legend to reach her. This initial meeting leads to a friendship between the two and they travel east to New York City on the trail of the girl. When they find the girl, Caroline Smith, and she refuses to leave, Ronicky must discover the secret that holds her. They encounter the sinister John Mark and the beautiful Ruth Tolliver and are exposed to the horrors and vices of big city life as they attempt to rescue Caroline and find their way back to the mountain-desert of the west. 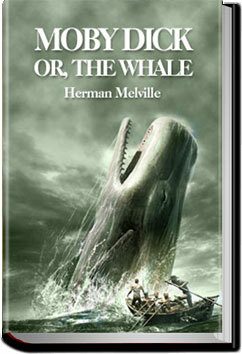 This entry was posted in Action/Adventure Books and tagged allyoucanbooks, audio books free download, ebooks, free audio books, free books, free online audiobooks, free online books, unlimited action and adventure books on May 14, 2014 by allyoucanbooks. “Nello and Patrasche were left all alone in the world.” So begins the poignant story of the two orphans who were to become inseparable companions. They were Nello, an orphaned youth, and Patrasche, the dog which he and his grandfather saved from near death one day. The tale takes place outside of Antwerp, and so popular has this story become that there is a commemorative statue of Nello and Patrasche standing in the village yet today. 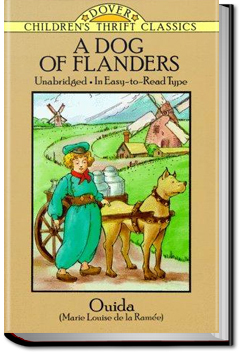 The story is powerful, and masterfully written by Marie Louise de la Ramée under the pseudonym Ouida. This entry was posted in Action/Adventure Books and tagged all you can books, audio books, books, download audio books, free audiobooks download, free ebooks for kindle, listen to books online free, unlimited action and adventure books on May 10, 2014 by allyoucanbooks.